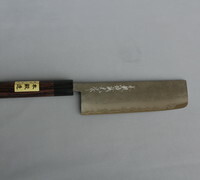 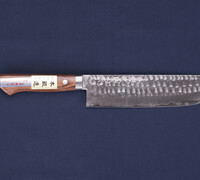 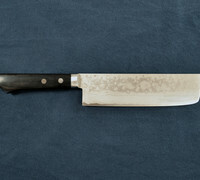 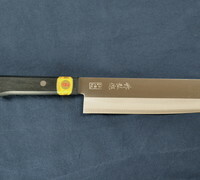 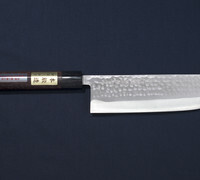 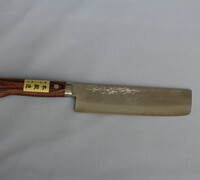 Please note: many of the Miki Hocho / Japanese kitchen knives that are for sale here have either full tang or partial tang handles. 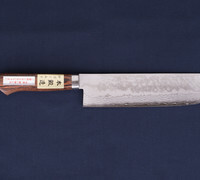 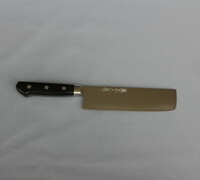 A partial tang handle does not equate to a decrease in quality. 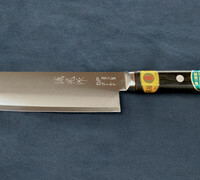 Partial tang knives are less expensive because they require less labor for the toolmaker. 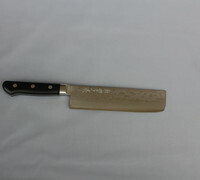 If you have any questions about a product please do not hesitate to contact us.